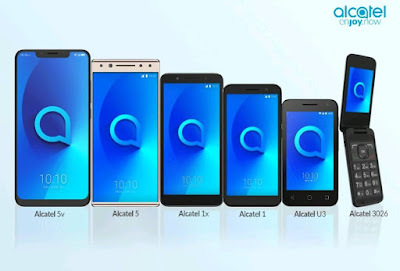 Alcatel is making waves in the Philippine market by launching 6 new feature-rich smartphones that are affordable and accessible for everyone. These new devices enable Filipinos to maximize and enjoy the experience of ‘now’, and are designed to always be ready to help capture those spontaneous and ever-changing joyful moments that make up life. Alcatel’s new phones will be available at MemoXpress nationwide. 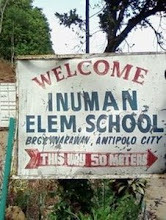 You can also check it out in other retailers in Techbox, Cybertab, Cyberwidget and AccessOne in Greater Manila Area; Wow and Vertext in Northern Luzon; RC Goldline in Visayas; and Expression Mobile in Zamboanga and Dipolog. 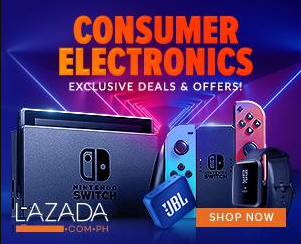 For online shopping aficionados you can visit the LAZADA and SHOPEE Alcatel Online Stores.